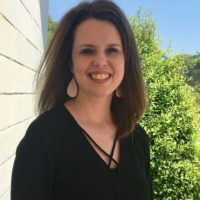 NGNG Team - NGNG Enterprises Inc.
Amber Vilhauer is an online digital marketing expert who supports authors, speakers and coaches to establish a powerful, integrated online presence that gets results and empowers them to make a difference in their industry. 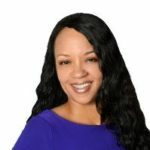 Since starting her NGNG Enterprises Inc. (standing for No Guts No Glory) in 2007, she has spent her career impacting her community and building strong strategic alliances with industry leaders and game-changers across the web. Amber has supported thousands of entrepreneurs on six continents to get results. 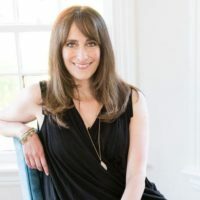 She is the launch manager behind several #1 bestselling books including those for Mark Victor Hansen, Brendon Burchard, Bill Walsh, Adam Markel, Lisa Nichols and Les Brown. Working one-on-one with each client, Amber and her teams have created more than 500 WordPress websites. Amber knows how a website needs to function in order to generate sales, build a fan base and attract long-term clientele. 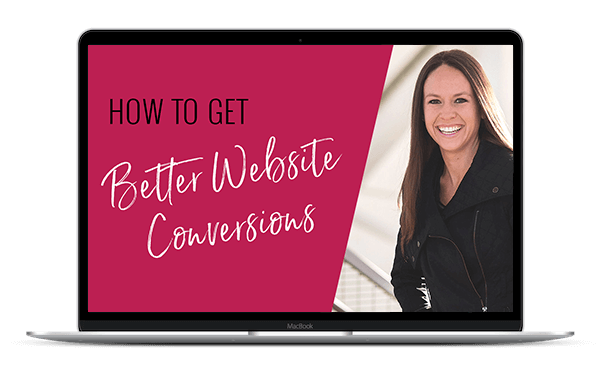 She works with clients to build a strong, branded social media presence, coaches each client on which manageable actions will help them achieve their online goals and then walks them through exactly how to do it. 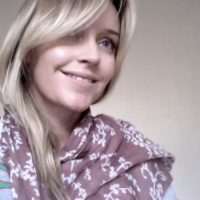 Keri has over 20 years experience in website and graphic design, marketing and project management for businesses ranging in size from solopreneurs to mega-corporations. 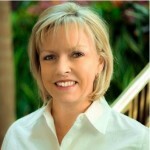 She specializes in transforming ideas and visions into results-driven deliverables. Whether it’s designing a website, eBook or social media graphic, she thrives on partnering with her clients and team to strategically support business goals and solve visual design challenges. 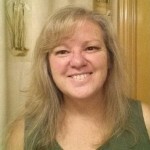 Patti has been immersed in nearly all facets of the online marketing world for 10+ years. 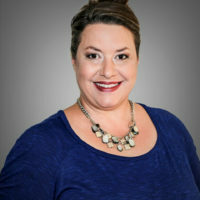 She has managed and implemented marketing strategies and campaigns for businesses small and large; for both B2B products and services and CPG corporations. 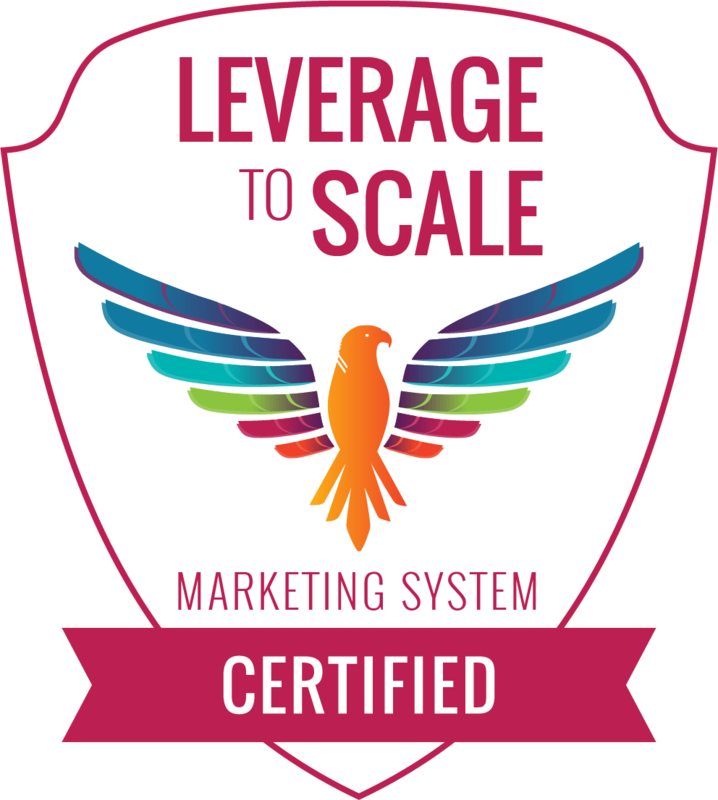 From content development, digital advertising to social media management, she enjoys helping business and entrepreneurs find success by creating and executing their on-line marketing initiatives. 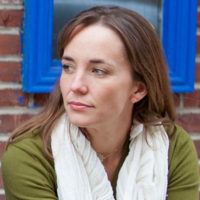 Jill brings to NGNG more than 20 years of experience, utilizing her professional background as a project manager, writer and social media strategist. 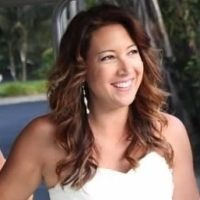 Her love of all things creative, paired with a lifetime habit of analyzing, has led to a unique focus on helping entrepreneurs achieve their online business goals through creative content, marketing and organization. 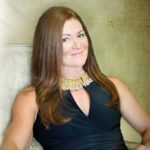 Jill enjoys building professional client relationships and has provided her services to noted entrepreneurs as well as those in the pharmaceutical, healthcare, sales and marketing, entertainment, travel and other industries. She especially loves helping clients develop original content that not only drives results but also showcases the heart and message behind the words. Jill’s well-rounded experience – and passion for helping others – results in the ability to provide top-notch services that help business owners achieve greater levels of success. 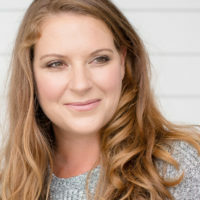 With over 15 years of experiences in entrepreneurial support, Amber Petersen comes equipped with an endless amount of administrative skills, tools, and knowledge. Her meticulous organized nature and driven energetic personality helps give business owners the confidence and peace of mind the need to be able to focus on their unique brilliance and grow their business. 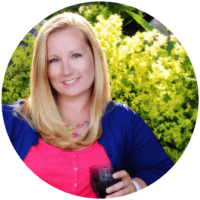 Amber supports Authors, Speakers, and Coaches to fuel the promotion and marketing of their books. She personally assisted in the creation and launch of nearly 200 Bestsellers, as well as provided speaker support for Authors and Coaches. When not behind a computer creating endless lists, SOP’s, and systems to help keep things running smoothly and efficiently, you can find her at her home in Southern California with her husband of ten years, homeschooling her two amazing kids, or supporting other parents in their own homeschool journey. 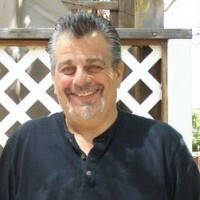 In 2007 Todd started developing websites for his own projects and quickly found a deep interest in the creation process. As he honed his skills, Todd was approached by friends and colleagues to design their projects and from there, transitioned to designing full time. 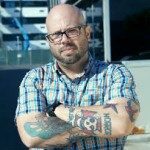 Todd brings an array of skill sets to the NGNG team including web development, graphic design, photo enhancement, and video editing. 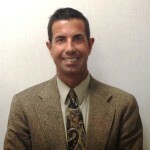 Todd strives to provide value to clients while expanding his knowledge base as technology changes. In addition, his priority is to listen and understand a client’s need so he can deliver a purposeful and effective message to their customer. 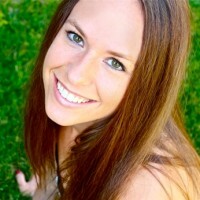 Alyssa Avant is a long time virtual assistant specializing in WordPress website, social media marketing, and email marketing. She has been a virtual assistant for 11 years. She is also an author herself having written one set of curriculum and three books. Alyssa has been married to her husband Greg for 18 years and has three children. They live in a small town in Mississippi. 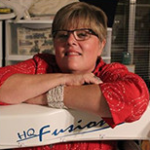 Carol brings more than 20 years of design experience to our team. 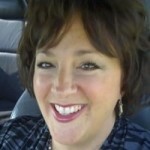 She specializes in personal branding for women entrepreneurs in the coaching field. Her focus is on producing a great website design as well as taking the usability, marketing strategy and core message behind a design into consideration. She knows the power of a strong brand identity should never be underestimated and that a professional looking company, product or service will attract more customers. Carol is also a trained life coach, which allows her to work with you to create an outstanding visual identity for your company by translating your written or verbal ideas into a visual design that is spot on. When it comes to logo branding, less is more and Carol has a knack of creating a design that contains the simple essence of the company’s ethos. 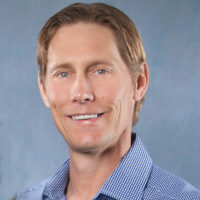 Casey Demchak is an award-winning copywriter and a recognized expert at writing high-performance marketing materials for dozens of authors who have reached Amazon bestseller and even international bestseller status. 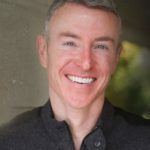 With 25+ years of experience, he’s mastered the craft of writing clear, compelling copy that has generated millions of dollars in sales for his clients in multiple industries. 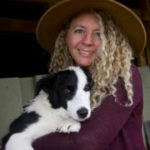 Joni-Leigh has been working as a graphic designer, illustrator and fine artist since 2003, and has been freelancing full time since 2009. After joining Elance in 2010, she started working with clients internationally and through this platform established a wonderful working relationship with NGNG Enterprises. Within 1 year, her profile was ranked within their top 100 providers worldwide, and within 2 years, the top 7. Right now, her focus lies in the full spectrum of branding design for start-ups and entrepreneurs including logo design, stationery, social media headers, banners, ads, brochures, flyers and other marketing collateral. She also takes on illustration commissions in a variety of media, and exhibits her artwork from time to time within her home country of South Africa and abroad. Richard became a member of the NGNG Team in January of 2013, contributing more than 35 years of sales, marketing and sales management experience. 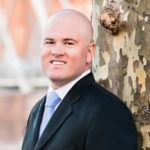 Combined with his lifelong passion for writing, he supports website and blog owners in producing creative content for great results. 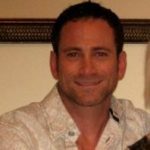 Richard supports NGNG with web page copywriting and development, blog post writing, article writing, sales copy, market analysis and keyword research and Search Engine Optimization (SEO). 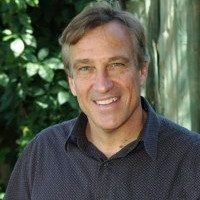 He has written for Physicians, Therapists, Attorneys, IT Consultants, Authors and Realtors, as well as Consultants and Coaches of all types, including: Marketing, Human Resources, Financial and Business Consultants – plus Leadership, Business, Executive, Performance, Team Building, Career, Life and Personal Development, Relationship, Work/Life Balance, Nutrition, Weight Loss, Fitness and Health and Wellness Coaches. His copywriting goal is to help you create optimized, compelling content that converts. Calling upon more than a decade of event management experience within the luxury resort market, Katrina combines her passion for hospitality and logistic thinking to support her clients in the online space. 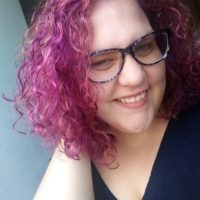 Katrina has an inherent tech-savviness which provides her with an uncanny ability to learn and troubleshoot almost any system or platform (to which she attributes most of the credit to having grown up with a program engineer as her father). Katrina uses her unusual love for logistics and reverse-engineering to ensure her client’s online systems and processes are streamlined, efficient and always supporting their path towards success and growth.